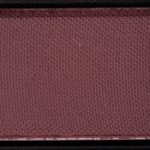 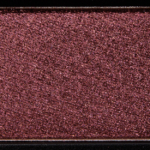 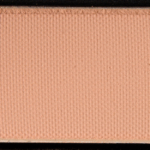 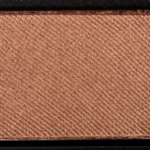 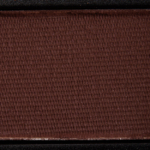 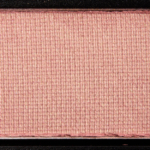 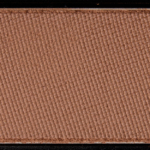 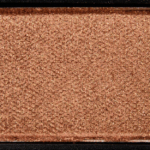 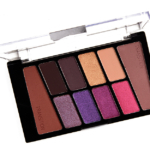 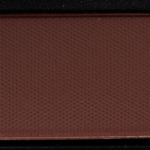 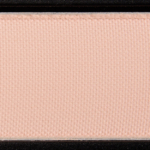 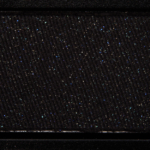 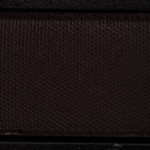 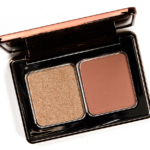 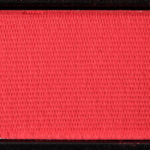 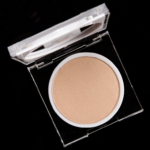 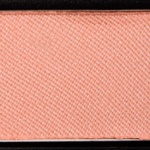 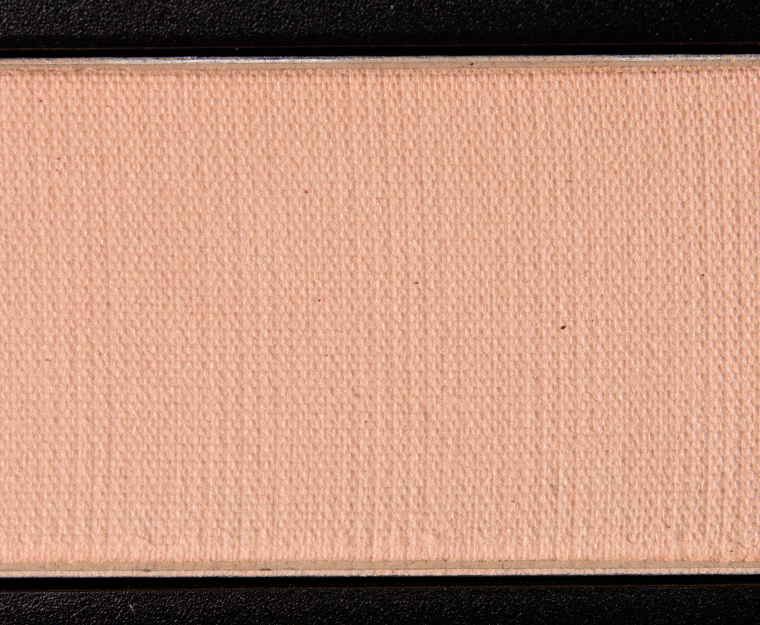 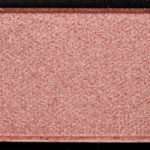 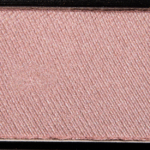 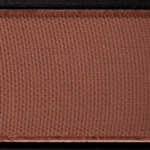 Smashbox Cover Shot Eyeshadow is an eyeshadow. 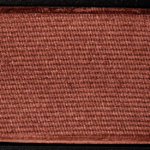 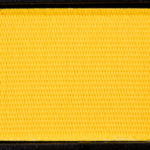 There have been 104 shades released, which you can select from below or jump to these sections: Review, or Description. 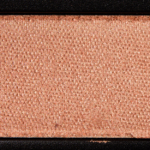 Probably my favourite colour in a palette of favourite colours (I love the Cover Shot Smoky palette!). 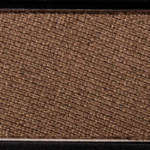 This is such a flattering and wearable shade of brown for me. 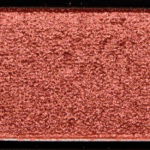 It's not surprising that I have several of the listed dupes for it, as I just love eyeshadows in this colour range. 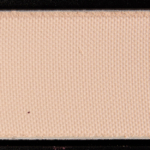 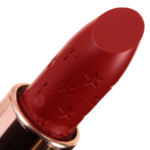 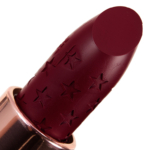 The texture is very smooth and it blends like a dream. 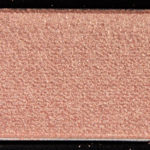 The slightly reflective finish is very flattering.